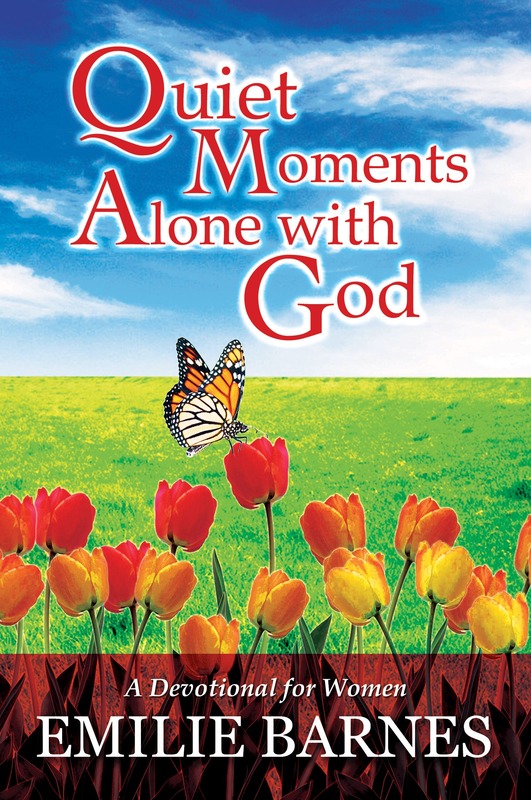 Much-loved author and home management expert Emilie Barnes wrote Quiet Moments Alone with God to help women develop consistent devotional habits. This beautiful deluxe edition, with a padded cover and in a take-anywhere compact size, is filled with heartfelt meditations for busy women. From someone who has been there, Emilie writes about God’s grace, family struggles, forgiveness, the challenges of everyday life, and other subjects close to heart and home. Each quiet moment includes a Scripture verse, a brief devotion, and an inspiring message takes 15 minutes or less to complete ends with encouragement to put thought to action. Published by Lifebooks, “Quiet Moments Alone With God” is now available in all branches of National Bookstore and Powerbooks. 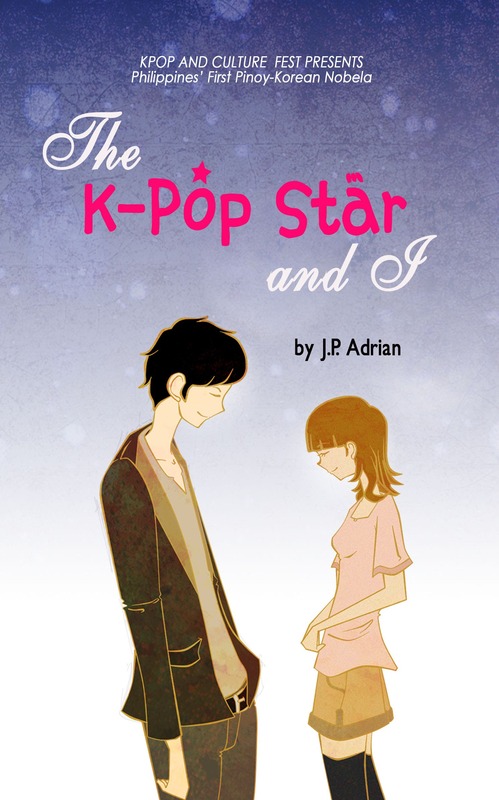 You can also order this book online at www.lazada.com.ph/lifebooks. For more inspiring books, follow Lifebooks on Facebook, Twitter and Instagram. 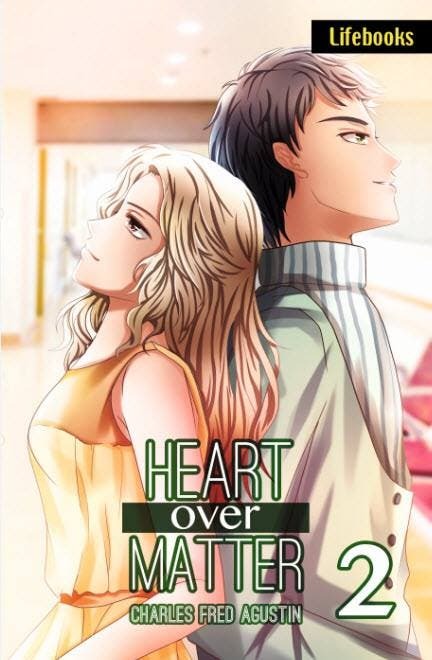 ‘Heart Over Matter Book 2’ by Charles Fred Agustin, Now in Bookstores! Win 1 Dozen Books from Lifebooks!